Three more states legalized marijuana in the mid-term elections, but a different state was way ahead of them with new guidance for attorneys in the field. California, which legalized medical marijuana more than two decades ago, has a new rule for lawyers who advise clients about pot use. Voters approved it for recreational use in California two years ago. The state bar association took a while to act because it also added or changed 70 ethics rules for California attorneys. The so-called "cannabis rule" is a bit of a sleeper, however, because it actually says nothing about pot. Rule 1.2.1., titled "Advising or Assisting the Violation of Law," says a lawyer "shall not counsel a client to engage or assist in conduct the lawyer knows is criminal or fraudulent." That's a problem for lawyers who counsel cannabis clients because pot is basically illegal under federal law. The rule gives them some wiggle room, but it is mostly between the lines. 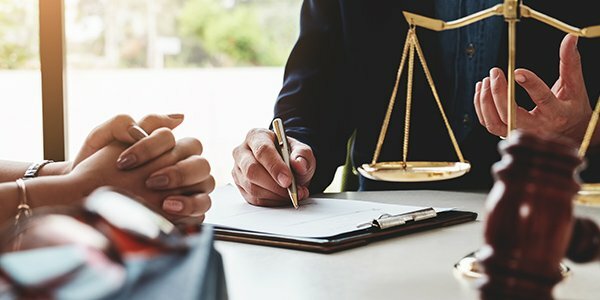 In the commentary, it permits a lawyer "to advise a client regarding the validity, scope, and meaning" of California laws that might conflict with federal law. The pot problem came up during a 45-day period for public comments, prior to the new rules becoming effective. One commenter wanted "an explicit medical marijuana example in the rule," but the rules commission declined the idea because California laws were subject to change "in the near future." Those laws were still taking shape when recreational pot became effective on Jan. 1, 2018. The lawyers' cannabis rule took effect Nov. 1. The midterm elections did more than change the balance of power in the House of Representatives. It marked a growing trend in marijuana-friendly states. Michigan became the 10th state to legalize recreational marijuana, while Missouri and Utah joined 31 states that have legalized medical marijuana. North Dakota voters, however, turned down a proposed law for legal recreational use.